Phang Nga is one of the Southern provinces of Thailand, located on the western shore of the Andaman sea and includes 155 islands in the Phang Nga bay. 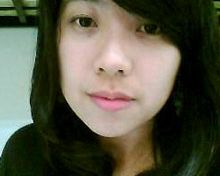 We call this place YWAM Phang Nga Andaman. 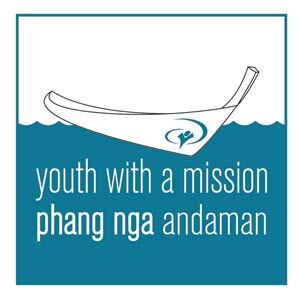 YWAM Phang Nga Andaman is a center for evangelism, mercy ministries, worship & intercession as well as a place for training among those we seek to serve. We desire to worship God, know Him deeper, and glorify Him in every area of our lives. 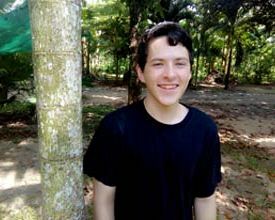 We also seek to make ourselves available to our immediate community and all of South Thailand by providing practical resources, assistance, and training based on Biblical principles. Our heart is to work alongside of churches and existing ministries - connecting individuals, empowering believers, and being a bridge to our immediate communities of Phang Nga and Phuket, to the rest of Thailand, and to the nations. We want to be more involved with all areas of society in Phang Nga province and nearby provinces. We seek His heart for each area of society: family (children, elderly) business (workers), government (official offices), education (schools), religion (local churches), as well as those living in local communities. We desire to reach the hearts of those in our community and reach to the root issues among the youth so we can bring healing, hope, and new life. Our desire is to see them living fuller lives and believing that every individual has value. We also want to create a good environment for those in the community where they can taste of God's love and mercy. Come join us in helping people find community, joy, hope, and the love of God! 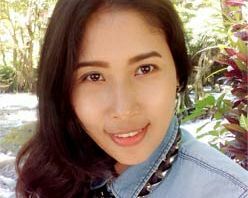 YWAM Phang Nga Andaman is called to be a bridge to South Thailand and to the nations, seeing the kingdom of God make an impact through the discipleship and sending out of South Thais, who will both live and share the transforming Gospel of Jesus. In order to move with God's heart and see radical change, it must first begin in a place of worship and intercession, a value of YWAM Phang Nga Andaman. We desire to worship God, know Him deeper, and glorify Him in every area of our lives. From this place, we passionately intercede to see change in Phang Nga, in South Thailand, and in the nations. We are called to be a training and resource center, coming alongside both the Christian and non-Christian. Our desire is to see believers discipled and raised up with a contagious love for Jesus, understanding of God's character, and clarity of His call on their lives, who are then equipped and sent out to passionately serve God and make disciples. We also seek to make ourselves available to our immediate community and all of South Thailand by providing practical resources, assistance, and training based on Biblical principles. We believe in the call to "love our neighbor", which begins with those around us. YWAM Phang Nga Andaman seeks to be a community of people who actively builds relationships and does Kingdom life in the province in Phang Nga, Phuket, and those surrounding. Our desire to be a place of blessing, where individuals continually find community, hope, and the love of God. From this place of relationship, YWAM Phang Nga Andaman desires to see new community ministries pioneered in South Thailand that will both come alongside of the need, while also addressing the root issues through community development, prevention, and applying a Biblical worldview. We believe in living a Micah 6:8 life to "do justice, love mercy, and walk humbly with God," as we look at issues of vulnerability and ask God for our part in empowering communities to see change. 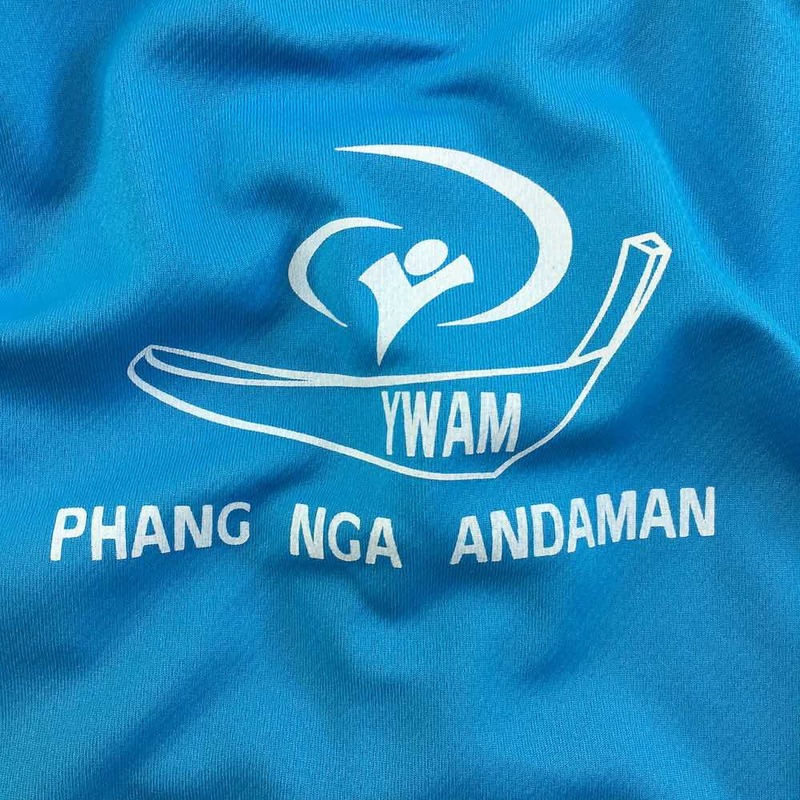 YWAM Phang Nga Andaman actively seeks to reach every sphere of society (government, education, religion, etc.) 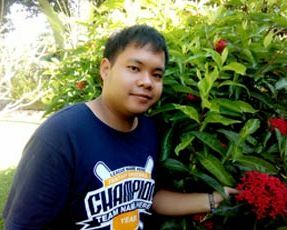 with the kingdom of God and values the importance of sharing resources, knowledge, and connections to see the greatest impact in South Thailand. Our heart is to work alongside of churches and existing ministries - connecting individuals, empowering believers, and being a bridge to our immediate communities of Phang Nga and Phuket, to the rest of Thailand, and to the nations. The heart of YWAM Phang Nga Andaman is to be a center for sending missionaries to other parts of South Thailand as well as outside of the nation. We desire to be a hub that sees the birth of many new visions and individuals released to pioneer new work as they walk in obedience to God's call on their lives. Establish a network with other churches and ministries as well as different spheres of influence in South Thailand, such as government, media, education, etc.